I ´m passionate about optical illusions. I challenge the viewer by combining Scandinavian minimalism with maximal elements of surprise and imagination. Henri Judin pursues to find an optimal solution for production without compromising in form, functionality, sustainability or quality and always highlights the importance of emotion in his design work. He has a strong knowledge and experience in product development, production and manufacturing which also shows in his design process. Henri specializes in furniture design, but he is also proficient in package design, interior architecture, 3D-modelling and prototyping. He enjoys painting and has been designing ceramics for over ten years. 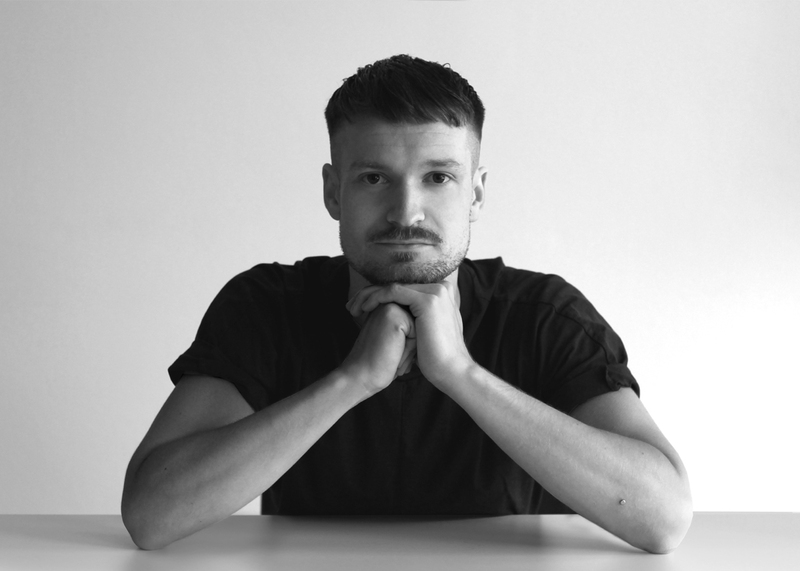 At the moment Henri is working for a distinctive Finnish design and furniture producer, Vivero Ltd. Henri has graduated from Lahti Institute of Design and he is currently finishing he´s MA studies in Aalto University School of Arts, Design and Architecture.